This course is designed for professional bartenders who seek extra knowledge and want to take their bartending skills to the next level. Advanced Mixology is an intensive 4-days program covering; advanced bartending skills and techniques, the art of creating your own syrups, liqueurs, bitters, infusing spirits, the ability to create your own cocktails, and basic techniques of Molecular Mixology, teaching you how to create new interesting textures and flavors. 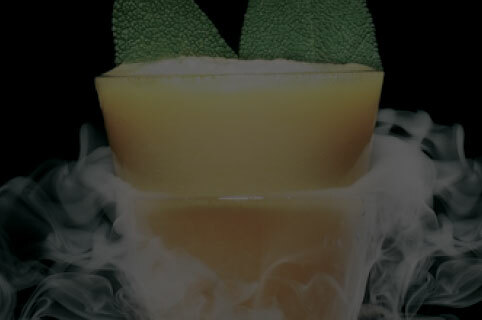 Molecular Mixology is the process of creating cocktails using the equipment and techniques of molecular gastronomy, to create unique flavors, feels, textures and visuals that enhance the drink and make the drinker’s experience more interesting. * Popular techniques of Molecular Mixology / the use of foams, gels, powders, solidifying liquids etc.